Your freshly shaved skin deserves all the moisture and care. 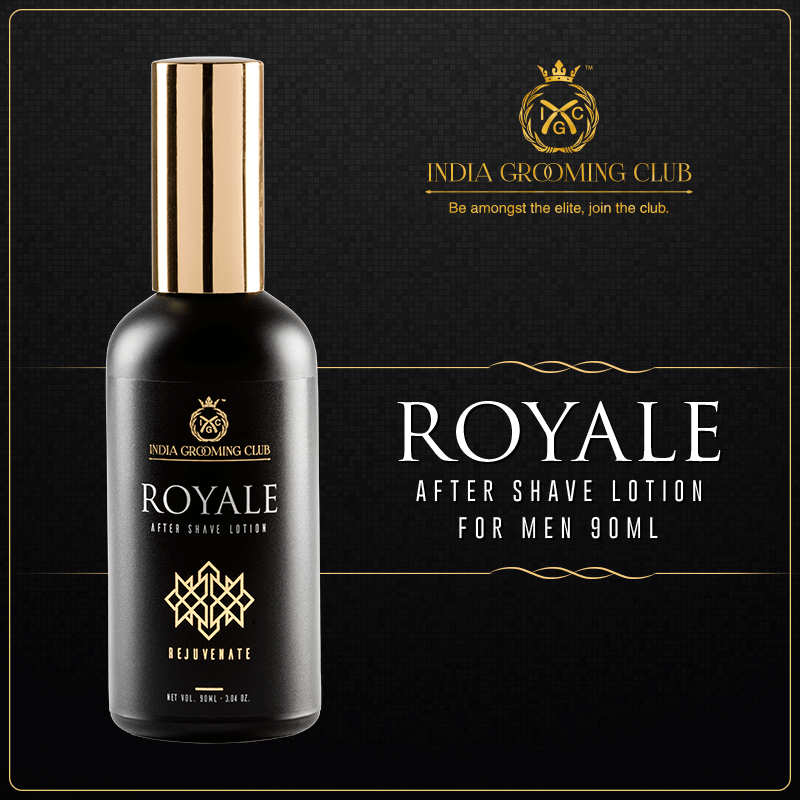 IGC after-shave provides menthol, Aloe Vera and various essential extracts for the perfect after-shave. 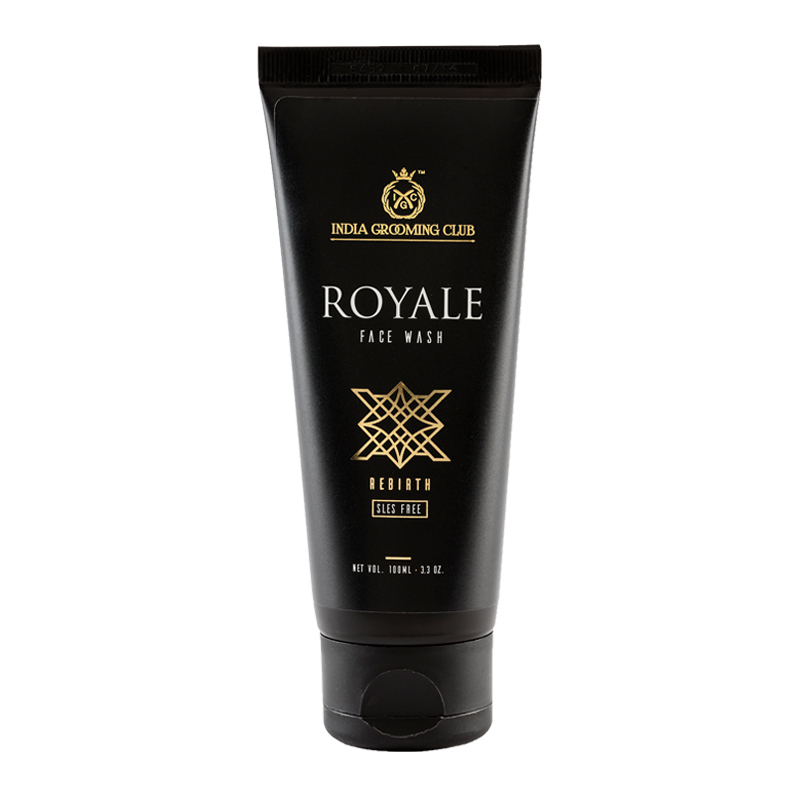 It ends your shaving ritual with perfectly moisturized skin and balances with any skin type. 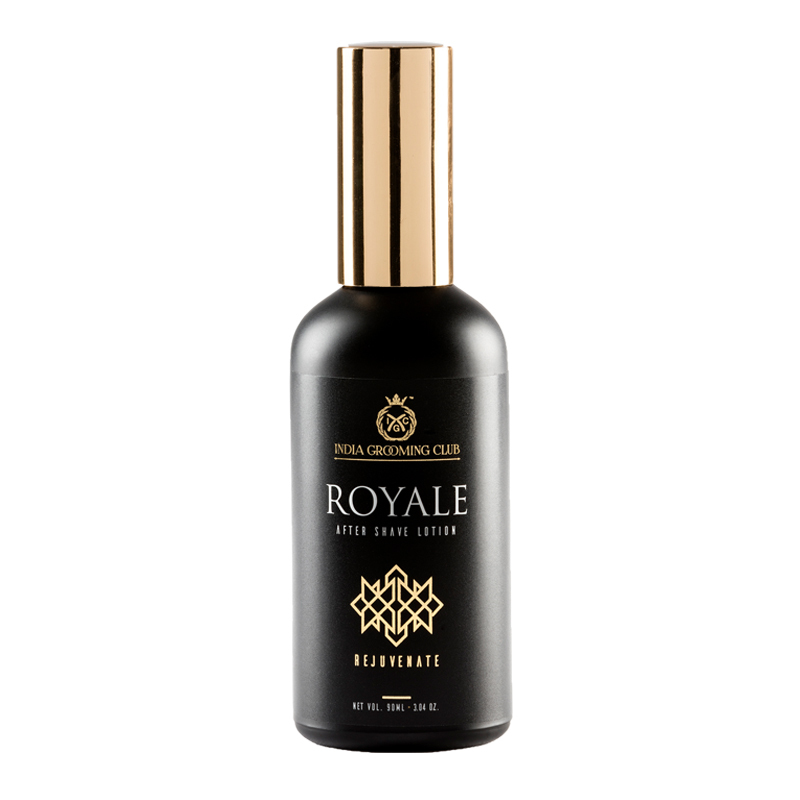 ThE Royale Aftershave contains essential oils for moisturising healing and cleaning. 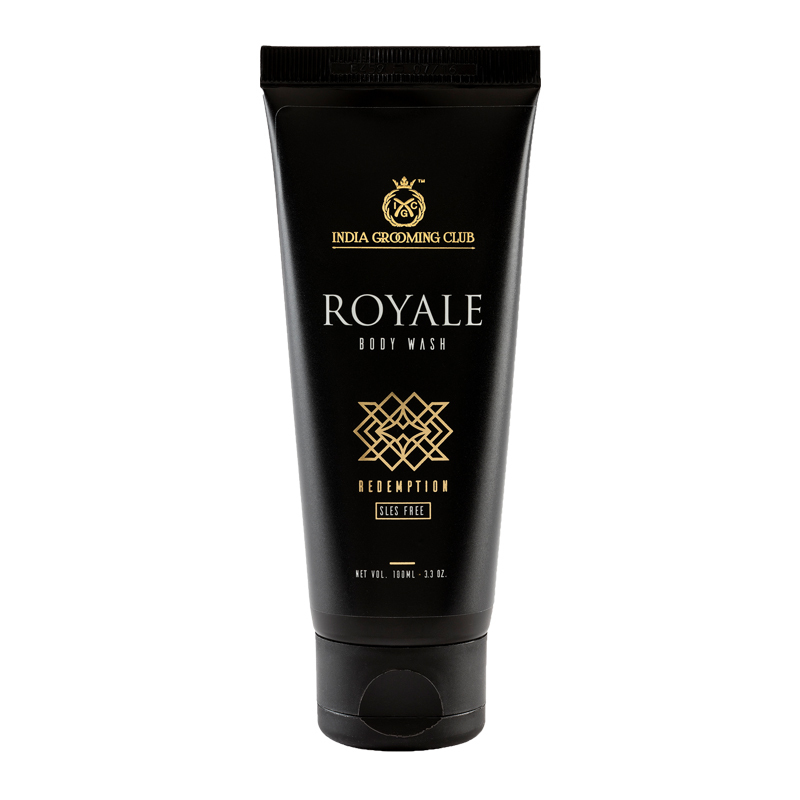 It soothes post shave skin irritation, heals cuts and burns and leaves the skin enjoying a refreshing cooling sensation. 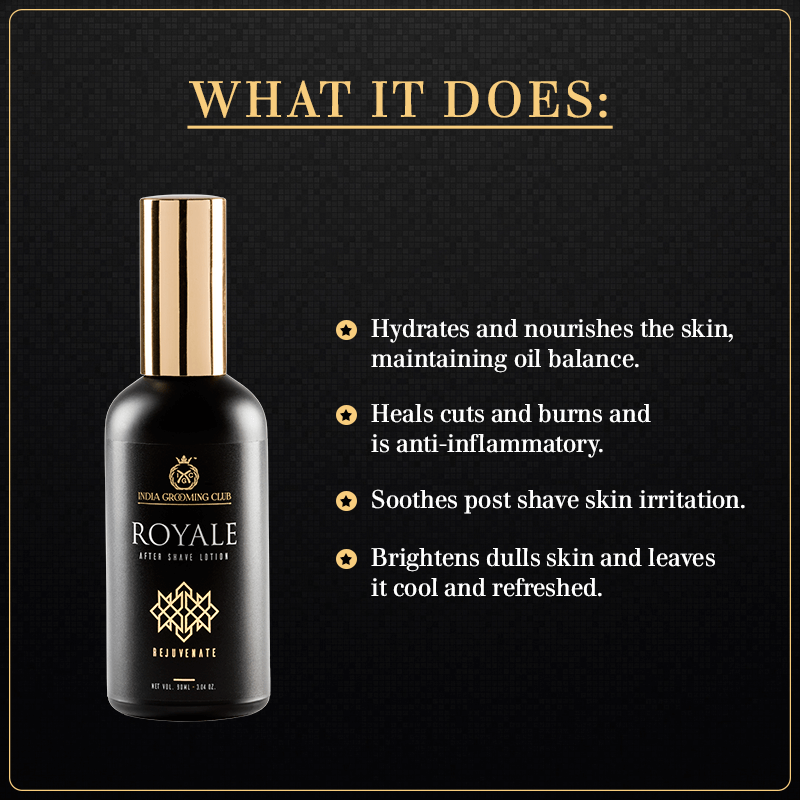 It nourishes the skin yet maintaining its oil balance. 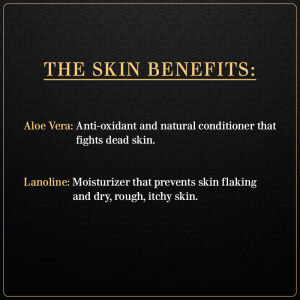 Lanoline: Moisturiser, prevents dry rough and itchy skin, prevents skin flaking. Gentlemen, splash some after shave on your palm and dab it on your face and neck gently to smell like the man who pays the finest attention to detail. 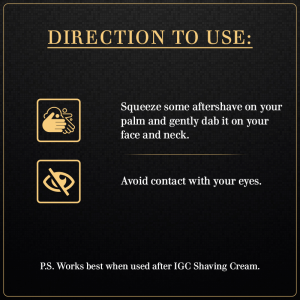 PS: It’s a must after you have indulged in a good shave with IGC shaving cream. We know how to make your selection for Face Wash perfect for you. IGC Face Wash is the perfect combination for cleaning and rejuvenating your skin with its orange extracts. Making your experience beyond perfection. Includes Orange extracts for cleansing and rejuvenating. Shaving is nothing but a form of art for the true debonair. 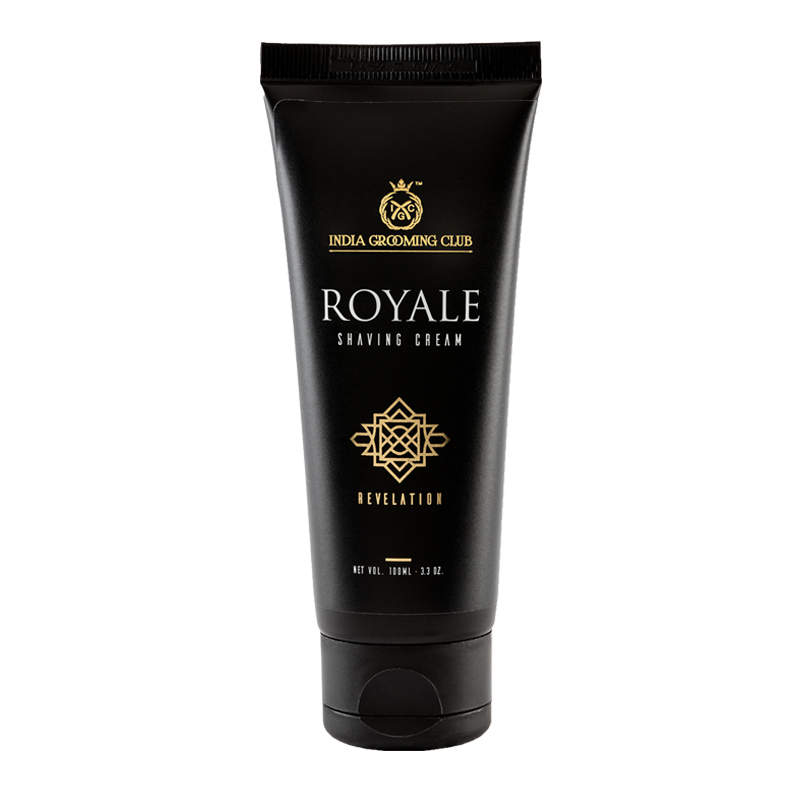 IGC shaving cream blends and lathers luxuriously. Works with any skin type for balancing its tones. 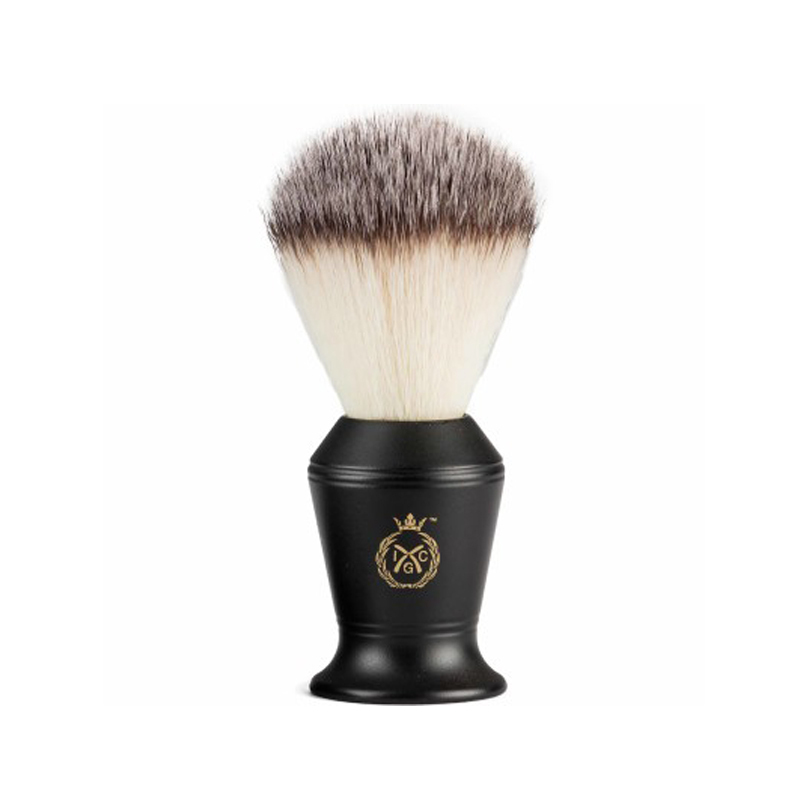 It offers a lavishing shaving experience.